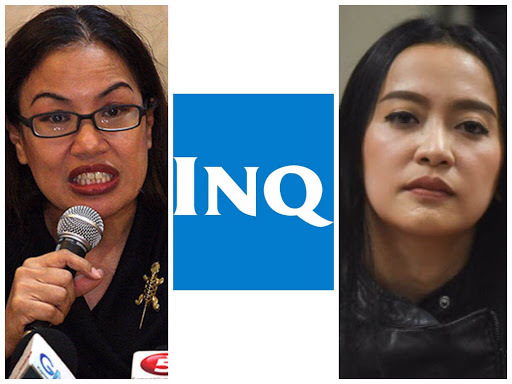 Home / Opinion / Lawyer slams Inquirer for not apologizing to PCOO Asec. Uson: "Mga walang pakundangan"
Lawyer slams Inquirer for not apologizing to PCOO Asec. Uson: "Mga walang pakundangan"
Media giants have been receiving constant backlash due to their allegedly biased ways of reporting, and another social media influencer and lawyer took to Facebook what she perceived as a grave fault of a national daily against the Presidential Communications Operations Office Assistant Secretary Mocha Uson. In her Facebook page entitled “Luminous by Trixie Cruz-Angeles & Ahmed Paglinawan”, Atty. Cruz-Angeles slammed Philippine Daily Inquirer for falsely claiming that Uson will hold a lecture on Federalism. Senators Nancy Binay invited Uson to explain the “essential points of the plan to alter the 1987 Constitution to the senators” after Consultative Committee Spokesperson Ding Generoso said last July 30, 2018 that Uson was tapped to help in the information drive about the federal system shift. On Atty. 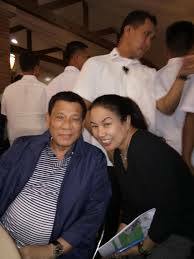 Cruz-Angeles post, she said that what Inquirer did, by claiming that Uson will give a lecture on federalism, was creating “damage” as “ no one said anything remotely like that”. It is because of claims and reports like this that the people, as the lawyer said, wants to sue media institutions and to limit their freedom of speech. Generoso’s actual statements were to include Uson in the communications campaign to help increase awareness about Federalism among Filipinos. “She can write about it… and blog, which has a wide reach. That would help increase awareness,” Generoso said. Uson has become integral in information drives of the government because of her over 5 million strong following on social media sites where most Filipinos are on now. Presidential Spokesperson Harry Roque assured that there will be an organized way to conduct the communications campaign. “Of course, we seek to come up with standardized dissemination materials so that no one will deviate from the messaging. So we’re developing materials for disseminators, and we are formulating a module to train first the trainors,” Roque said. “We’re developing a module for dissemination so that anyone who will follow the module can disseminate properly,” he added. 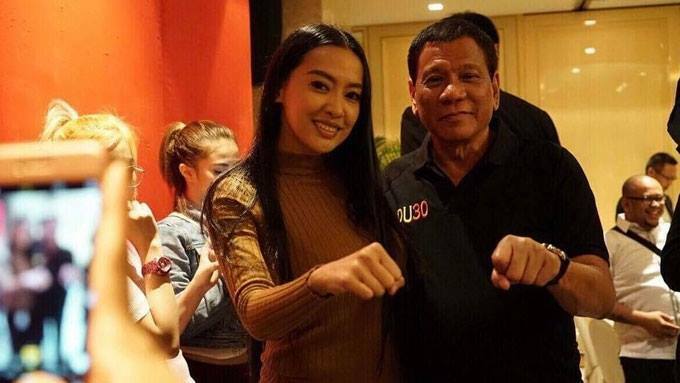 Di man lang kayo nag erratum o apology kay Mocha. Binabatikos sya dahil ni report nyo na mag lecture sya on federalism when your reporter and editor KNEW that no one said anything remotely like that. That is DAMAGE. And you did that. Kaya gusto tuloy ng taong bayan kasuhan kayo at ilimita ang freedom of speech ng media, dahil sa mga katulad ninyong walang pakundangan para sa Katotohanan.